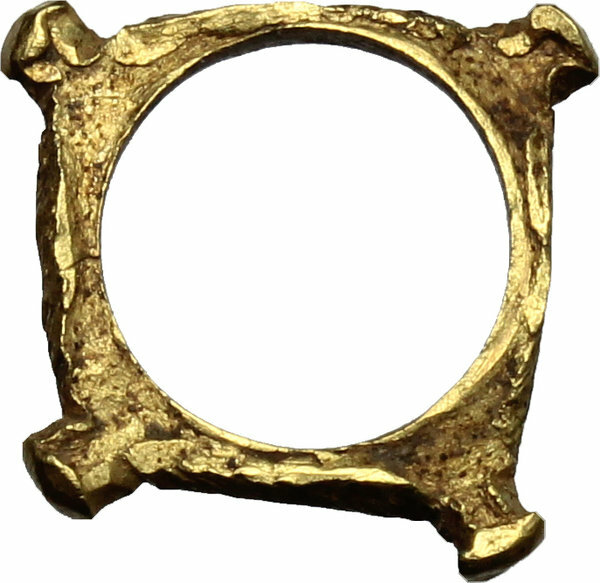 Lot 1: Celtic World. Gaul. Uncertain Tribe. 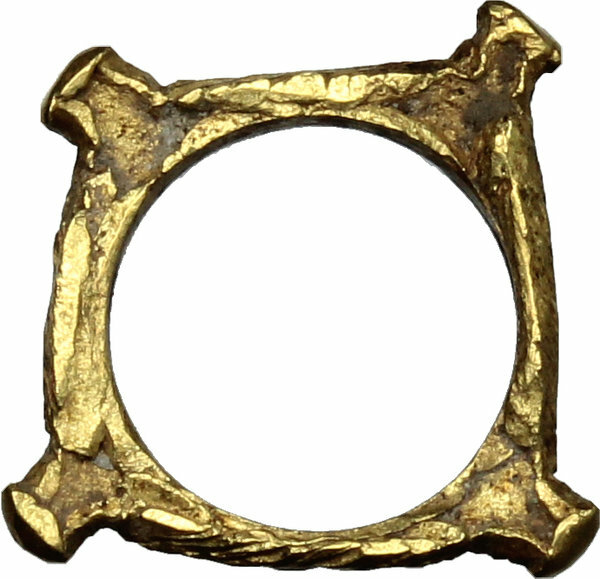 Quadrangular AV ring-money, 2nd century BC. AV. g. 0.94 mm. 14.00 RR. Very rare and interesting. EF.